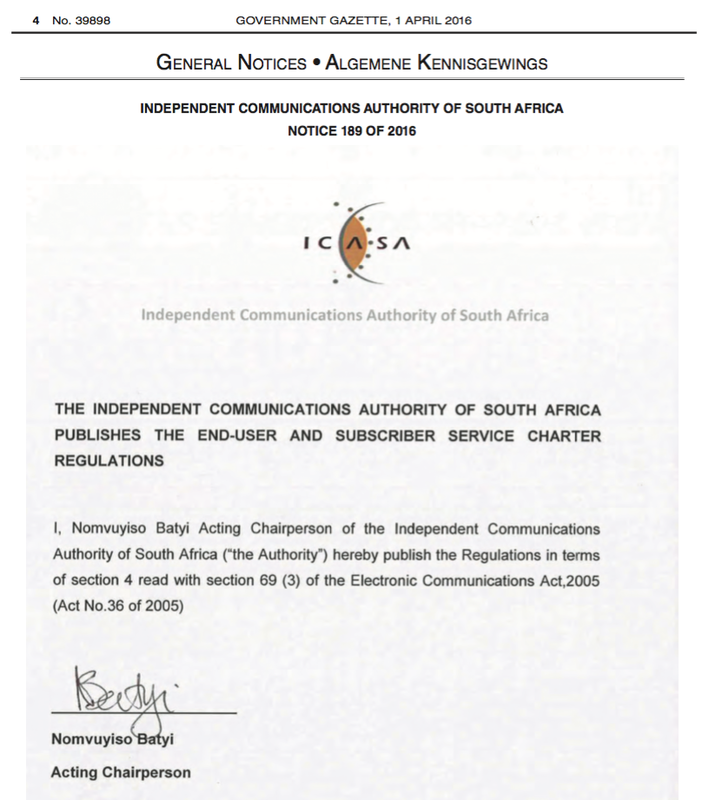 ICASA published The End-User and Subscriber Service Charter Regulations on 1 April 2016. They prescribe the service levels that licensees (MTN, Vodacom and Cell C) must provide, plus other regulatory requirements. They also determine how end-users and subscribers can complain if the licensee fails to meet the service levels. The regulations ensure that licensees provide a quality service to end-users and subscribers and protect their rights. Licensees must have a written Service Charter informing end-users and subscribers of the service levels and how to complain if the licensee fails to deliver on them. The Service Charter must be in plain and understandable language. It must be published on the licensee’s website and displayed at all outlets. The target audience is all end-users and subscribers, mainly low-literate consumers. There are different ways of achieving the overall goal. The content could be packaged in different mediums, like infographics, images, videos or audios. 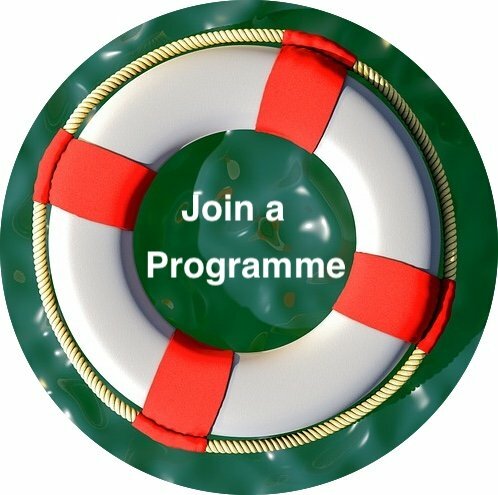 Contact us to find out how we can assist you in achieving the objectives of the regulations. We can draft your Service Charter for you by following our document drafting process. You can also read the End-User and Subscriber Service Charter Regulations themselves.